CalorieBurner 643 is one of dozens, if not hundreds of weight loss products that are currently on the market today saying that they can help to burn off calories faster than a dieter would be able to accomplish on his or her own, therefore making it easier to lose excess pounds. 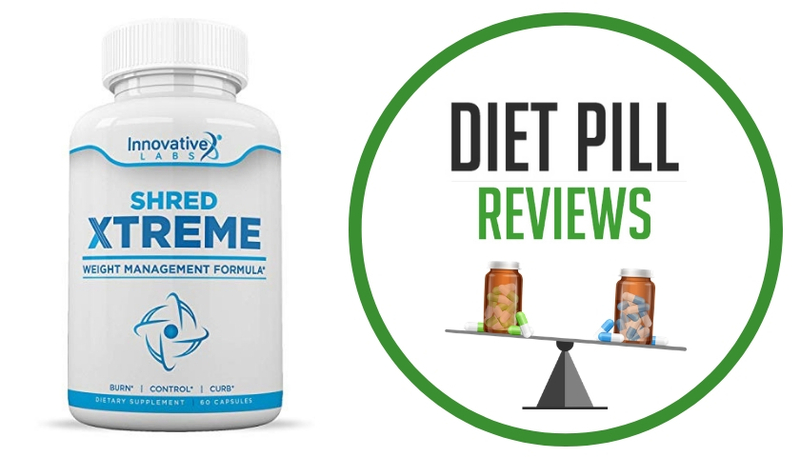 This product is available without a prescription and claims to be able to boost the metabolism in order to make sure that consumed calories won’t have as much of an impact on a person’s weight as they otherwise would. This product can be purchased online. 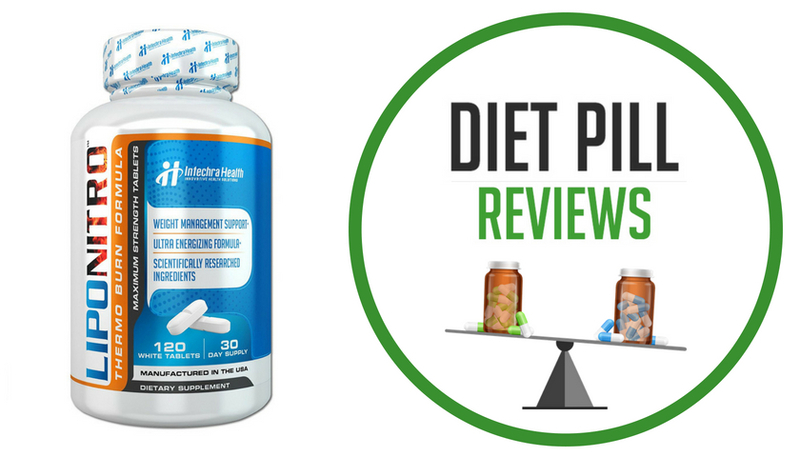 At the time of this review, CalorieBurner 643 diet pills were being sold for $59.95 per one month supply. Upon examination of the ingredients, this is a very high price for this product, as other similarly formulated weight loss supplements are available for significantly less. The ingredients within the CalorieBurner 643 formula are chromax, caffeine anhydrous, and Capsimax Plus. When combined, the manufacturer of this pill says that it becomes a “fat incinerator”. Chromax – which also goes by the name chromium picolinate – is a substance that is commonly added to over the counter diet pills as a type of appetite suppressor and fat burner. It has never been scientifically proven to achieve either of these goals. Caffeine anhydrous is simply a stimulant. It can help to boost energy levels and increase mental alertness. It is suggested by the manufacturer that it can help to curb the appetite. Capsimax Plus is a combination of black pepper, niacin, capsicum fruit extract, and caffeine. This is another stimulant and the manufacturer claims that it both suppresses the appetite and helps with digested fat burning. It also claims that it is both safe to use and clinically proven, though at the time of this review, the official website did not cite any specific studies, nor provide any links to research that can be reviewed by the dieter. Beyond the use of this pill, there is no mention of any exercise or diet plan that should be practiced in order to achieve the best benefits. The official website for this product says that it comes with a 100 percent satisfaction guarantee, so if you are planning to give it a try, it is a good idea to carefully read the details of that offer so that you will know how to take advantage of it if you are not satisfied with what CalorieBurner 643 has to offer. Also helpful to read is the FAQ section of the website, which does provide the answers to many common questions about the product. Suggested Use: It is recommended to take 1-2 capsules daily. 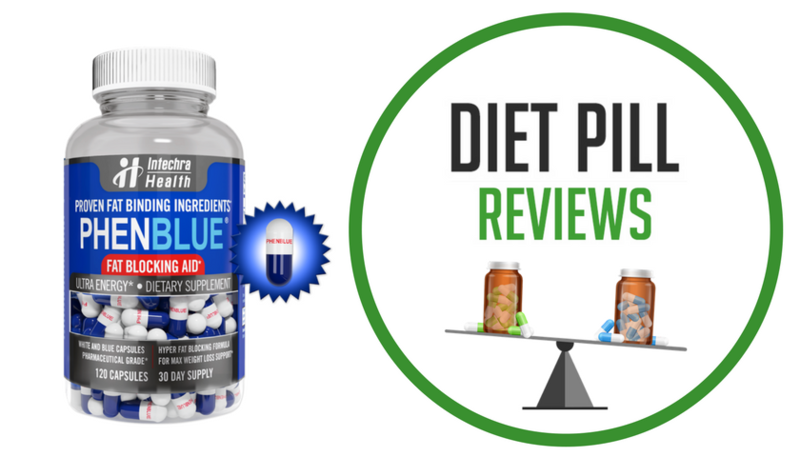 Caution: These statements about CalorieBurner 643 diet pills have not been evaluated by the Food and Drug Administration. 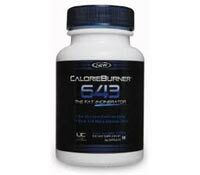 CalorieBurner 643 diet pills are not intended to diagnose, treat, cure, or prevent any disease.